Guys, it’s Christmas – that day of the year we all love to spend with family and friends. It’s also that time of the year when you’ll take a few days off from work and spend joyous time with loved ones, eating and making merry. 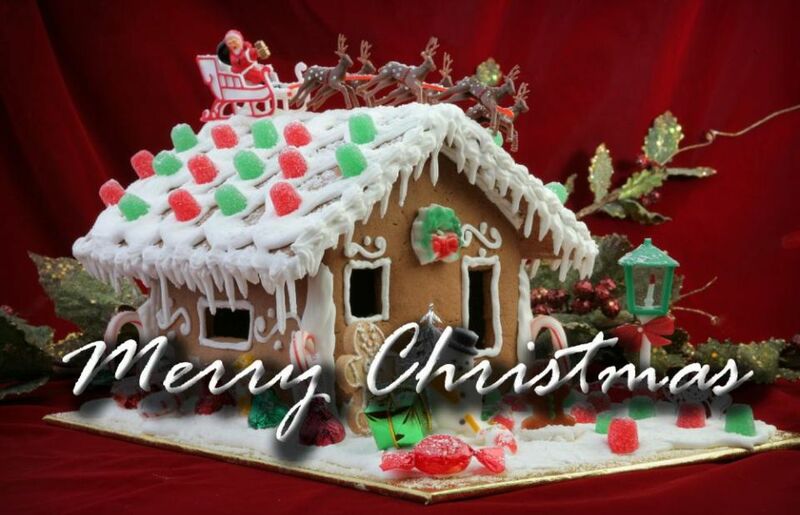 We at Homecrux wish you all happiness and joy on Christmas and hope you have a Happy New Year. This year was a wonderful time for us, we enjoyed bringing you the best from the world of home automation, design and decoration. We would continue with the same fervor and keep you updated with the latest trends in home improvement and decor to help you furnish your dream home with love. Wish you all a Merry Christmas and a prosperous New Year 2019.